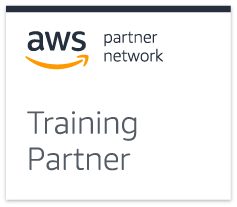 Would you like to know more about AWS Training and Certifications? Feel free to send us an email or call us on +32 2 609 0093. We'd be glad to assist!